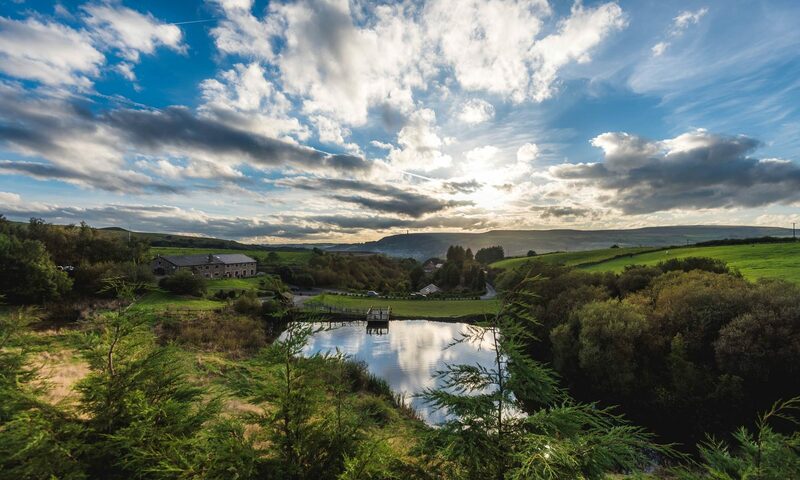 The Fisherman’s Retreat is a traditional family run restaurant, wedding venue & malt whisky specialist, set in the Lancashire countryside. We pride ourselves on sourcing and supporting local producers where possible; our aim is to provide an exceptional standard of food, freshly prepared by our team of dedicated chefs. Our menu features home-reared and home-produced traditional and modern British dishes, with an occasional international influence – prepared with the freshest ingredients, locally sourced where possible. You can choose from the main menu or our daily specials. Most of the meat on the menu is handpicked on the hoof from local farms known to us. This gives us the unique advantage of knowing where each animal has come from.